Access 2010 is a powerful database application that allows users to produce tables, forms, queries and reports within a database it can also contain calculations, graphs, pictures and files. 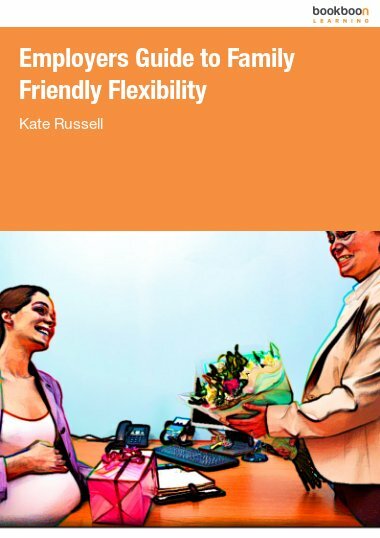 This ebook is the final part of a series of four ebooks. 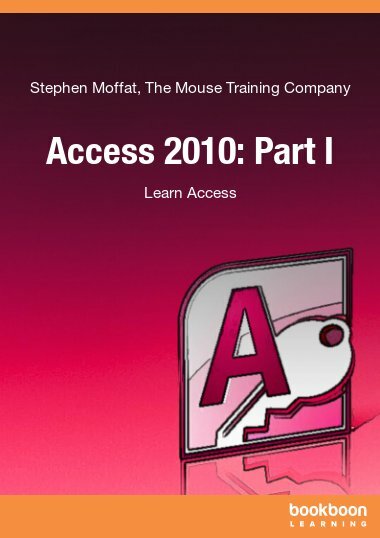 The first part explained the basics of Access 2010. In the second part you have learned how to create tables and queries in Access 2010. 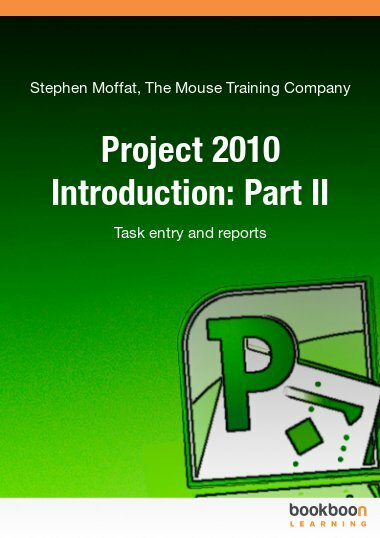 In the third part you learned how to create forms and reports in Access 2010. The final part will learn you more about macros and how to import and export in Access 2010. A macro is a set of commands that can be played back at will to perform a given task. These tasks can be something simple from inserting your name and address into a document to something much more complex such as launching a program, copying data from it, activating another program, pasting the data into it and repeating this several times. Tasks performed by macros are typically repetitive in nature allowing significant savings in time by executing the macro instead of manually repeating the commands. In the chapter about macros you will learn how to use Access 2010 to create and run a macro, to apply a macro to an event and to convert macros to visual basic.